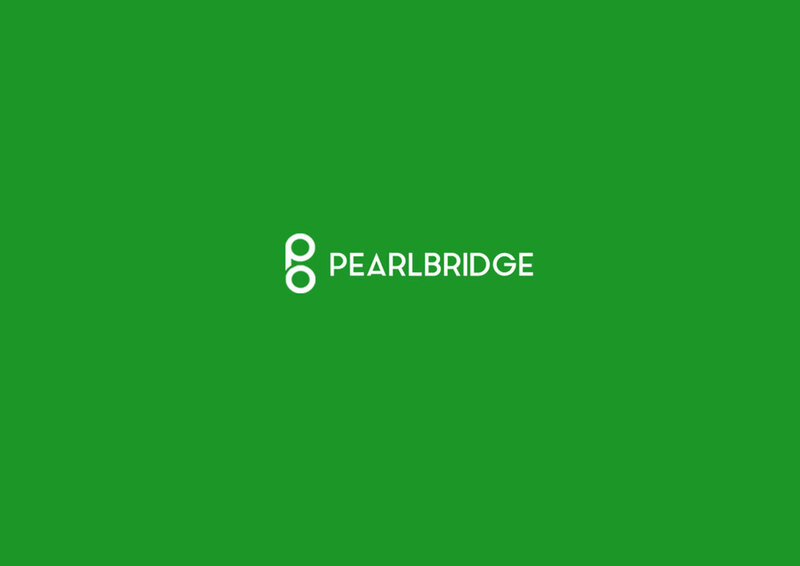 Pearlbridge is a real estate consultaton firm. When their founder reached out to us saying it was time to elevate the brand, we were happy to get on board. First we had to think about the statement they thought to leave behind. We then took to the tools. Eventually, our efforts paid of. The client walked away happy and we were left breathing in and out.